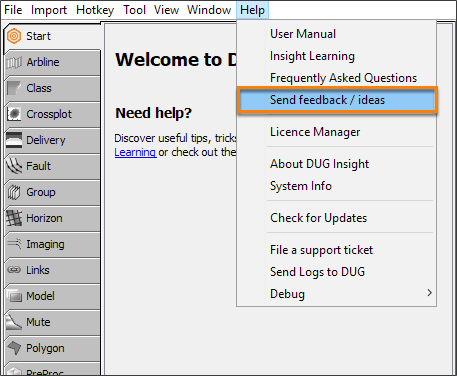 If you have any ideas or feedback you would like us to know about, send them to us to help us improve Insight. In the Control Panel, go to the Help menu. Click Send Feedback/Ideas. 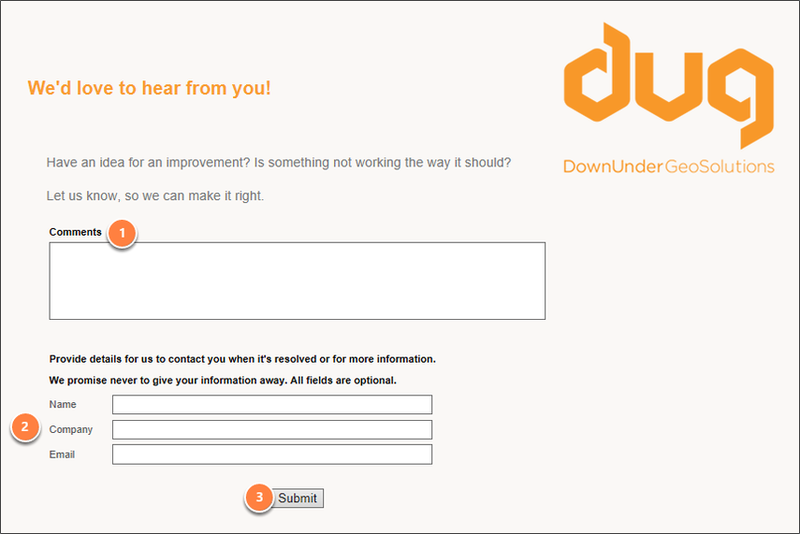 This will open the online feedback form.